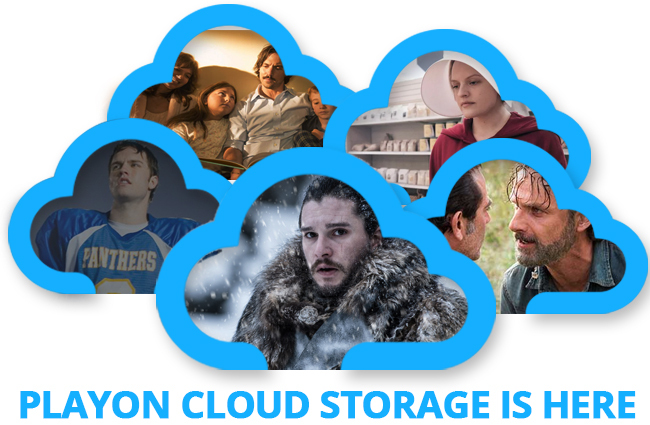 We are so excited to now be able to offer permanent storage for your PlayOn Cloud recordings. No more worrying about watching or downloading your recordings within 30 days. No more hassle with transferring your recordings to Dropbox or another cloud storage solution. Just sign up for PlayOn Cloud Storage and keep it until you're ready to delete it. 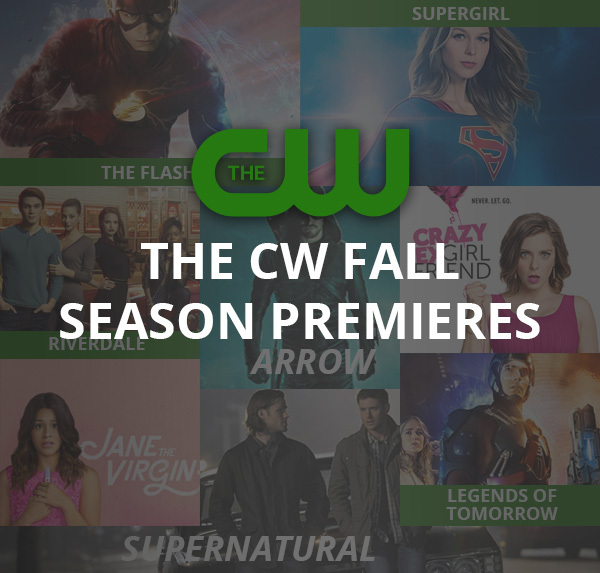 We'd like to extend a warm welcome to Showtime. 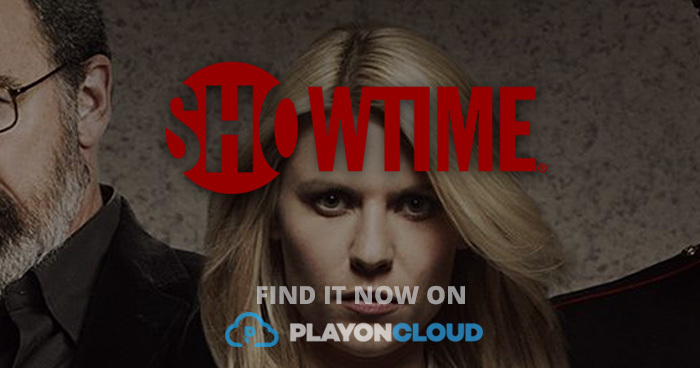 Showtime is the 14th channel to join these fantastic PlayOn Cloud channels: Netflix, Hulu, Amazon Video, Yahoo View, YouTube, HBO GO, HBO NOW, ABC, NBC, CBS, FOX, CW, and PBS. Now you have even more options to record from and we are working on adding even more! This Is Us Is back - Oh Happy Day! I laughed, I cried, I fell in love with This Is Us. And then after 18 short episodes, it was over. Sigh. The Emmys were as exciting as always - with some oldies, but goodies winning (SNL, I'm looking at you) and some newcomers taking big awards (Handmaid's Tale, Big Little Lies, This is Us). 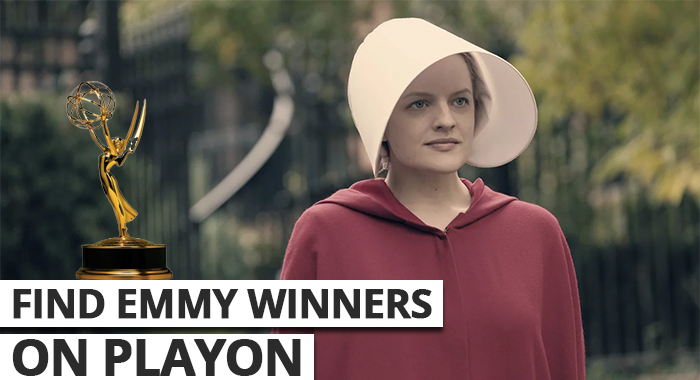 Kudos to Hulu for their Outstanding Drama Series Emmy for Handmaid's Tale - solidifying the importance of original content to streaming services.